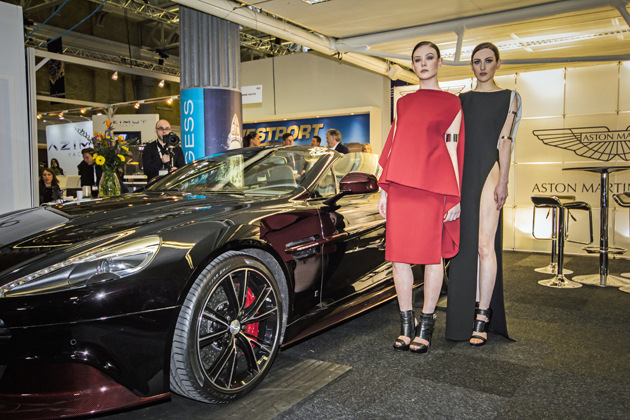 The 2016 London Yacht, Jet & Prestige Car Show is back for a second year, and will once again take place in the historic setting of Old Billingsgate beside the Thames and in the heart of the City of London. Opening in early May, the event will have two elements: the Prestige London event inside Old Billingsgate (May 4-6) and an on-water event at St Katharine Dock (May 4-7). 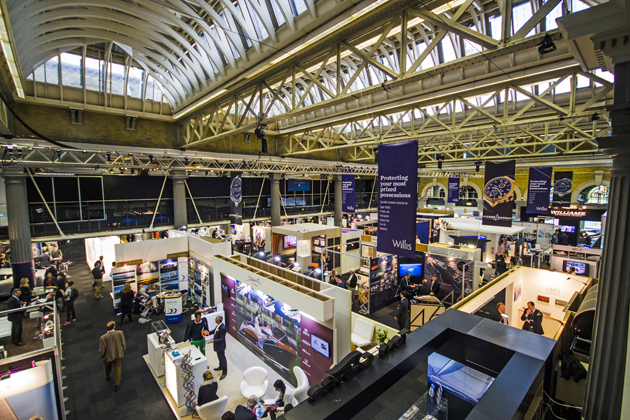 There will be a host of superyacht builders exhibiting at Prestige London, including Abeking & Rasmussen, Blohm & Voss, Lürssen, Amels, Sunrise, Westport, Fincantieri, Pendennis and Nobiskrug. 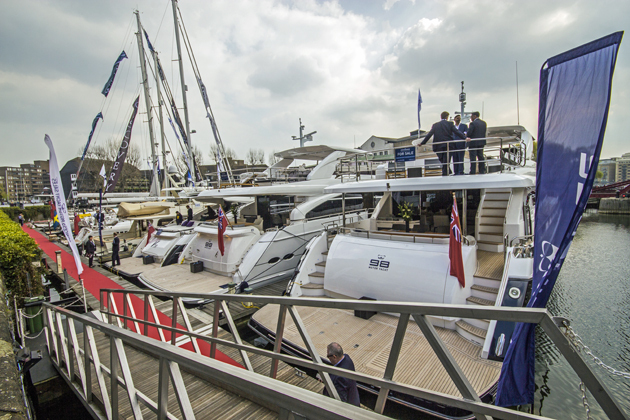 Brokerage firms including Burgess, Camper & Nicholsons, Fraser Yachts and Cecil Wright & Partners will also be attending. Among the fine supercars on show from the likes of McLaren, Aston Martin, Jaguar Landrover, Tesla and Noble, as well as bespoke furniture and watchmakers, and private aviation firms. The on-water event will include brokerage and new yachts. Among the attractions will be Spirit Yachts 54ft Soufrière, which starred in the James Bond film Casino Royale, and is currently up for sale. The on-water part of the show will also be hosting the debut of the Glider SS18 superyacht tender. Adult day tickets for the event are £15.